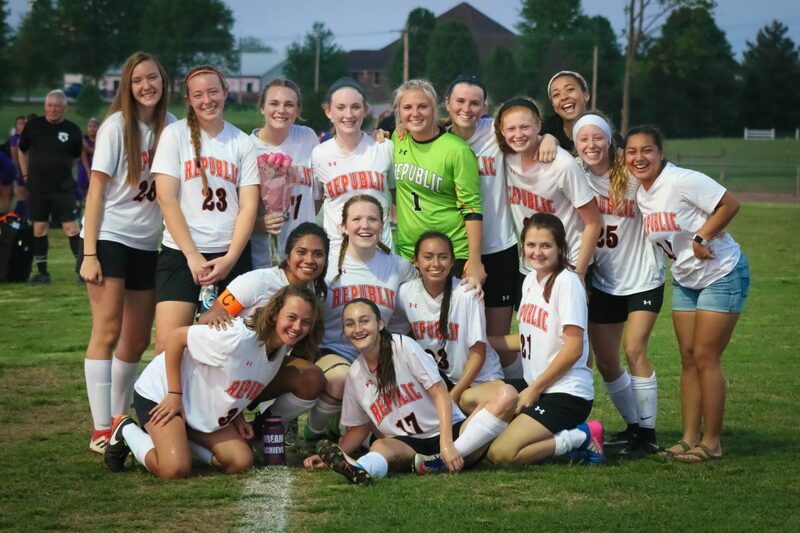 The Lady Tigers picked up a win in their final home game of the season. Here’s the photo gallery, including Senior Night festivities! See the full album and order prints here.